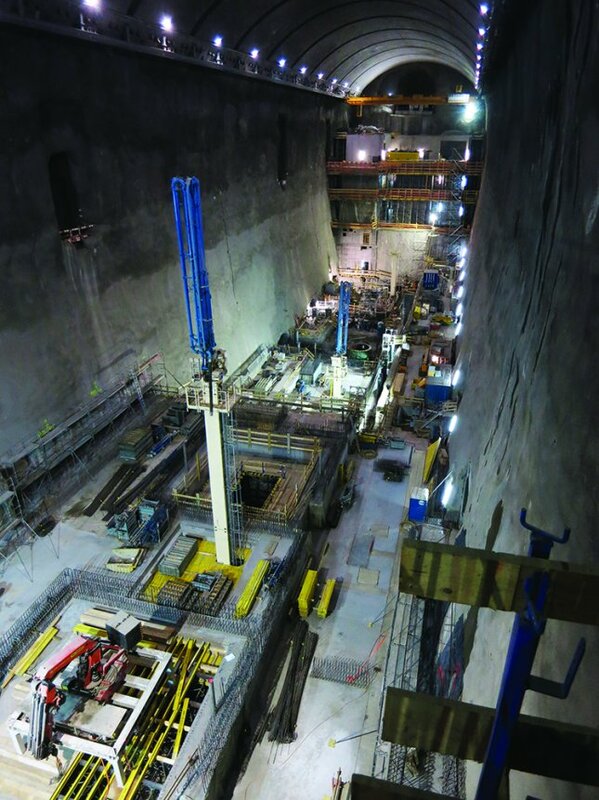 It took more than 400 workers, about 10 years of underground work at a high altitude in the mountains, 17 km of clearing stones and 1.7 million m³ of excavated rock to work on this massive structure. * Watch the video below to see the building of Nant de Drance. 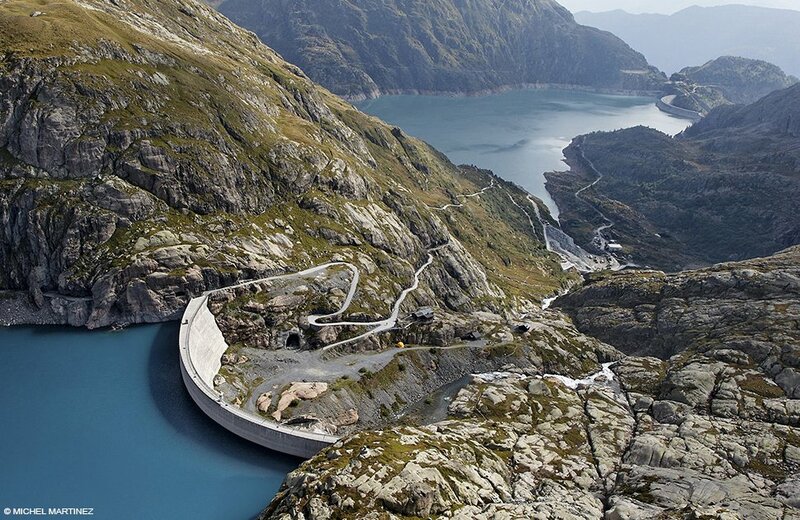 Nant de Drance, located in Switzerland, will become one of the largest and most powerful pumped storage facility in Europe. With an output of 900 MW, it will produce about 2.5 billion kWh of electricity per year. 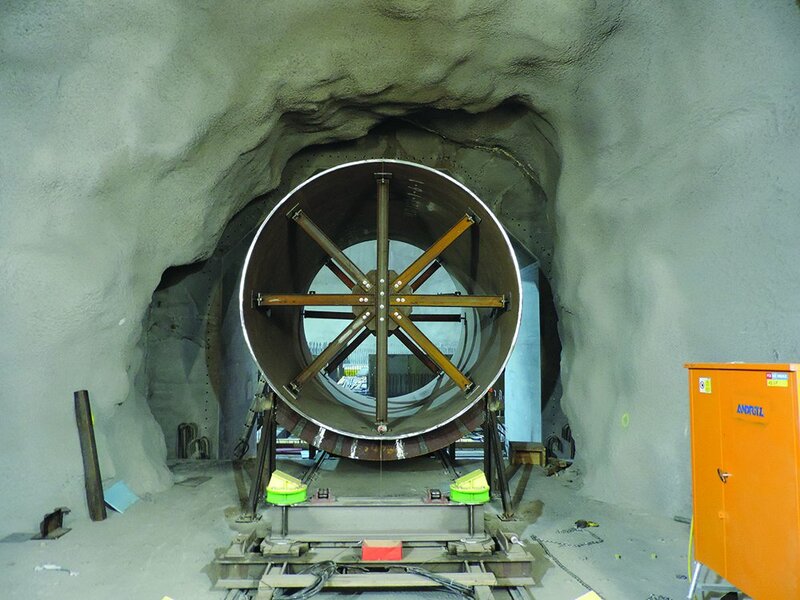 Engineered by BG Ingénieurs Conseils, one of the leading engineering offices in Switzerland and a SCIA customer, it is projected to be fully operational in 2019. 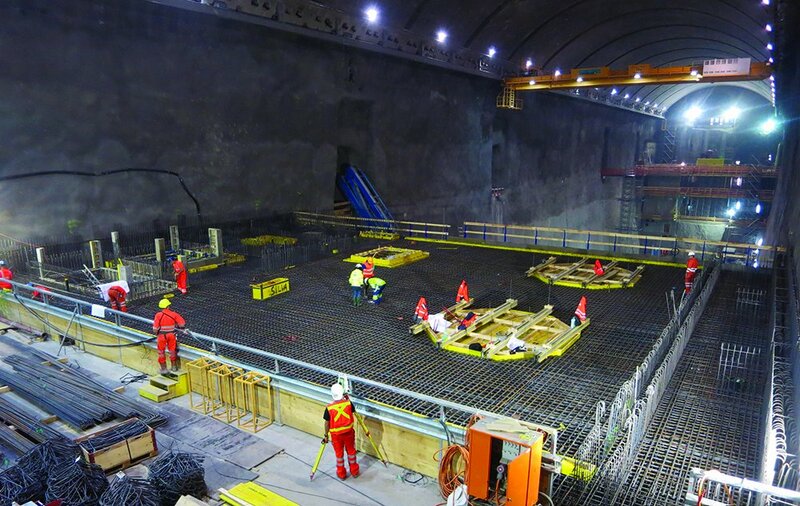 The main transformer cavern of the facility, a reinforced concrete structure excavated in the rock, is 184m long, 32m wide, and 52m high. It was designed in SCIA Engineer. Identifying the risk scenarios and the limit states by analyzing the cavern stability and the surrounding rock mass. Reproduction of the complex electromechanical forces in the model and applying them to the structure. Respecting the very strict deformation and stiffness criteria set by the manufacturer. 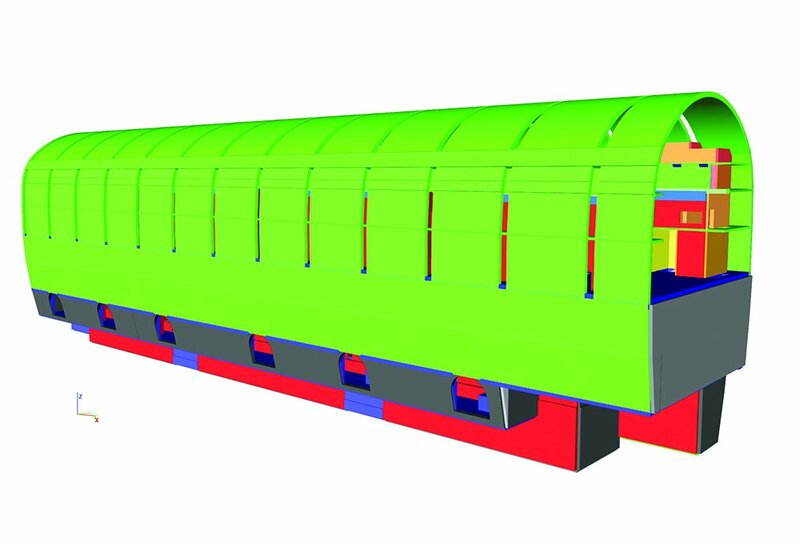 A 3D model providing an indication of the general behavior of the structure and its reinforcement. 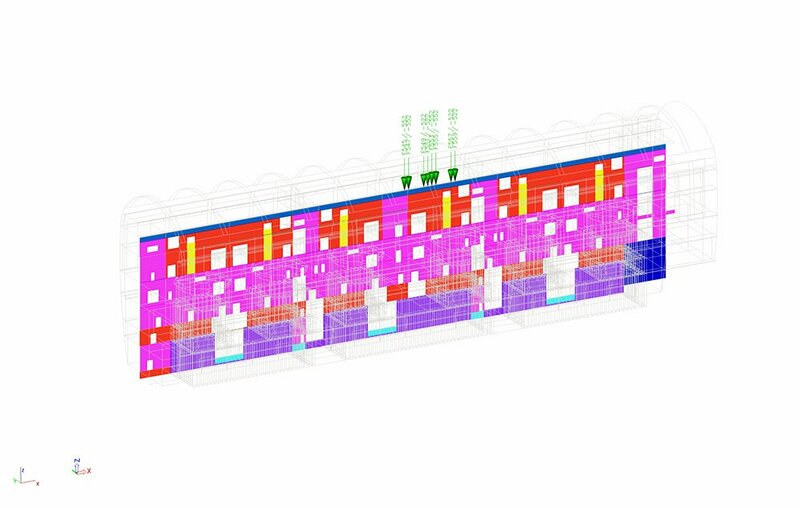 Nonlinear calculation for the cavern walls design and reinforcement. 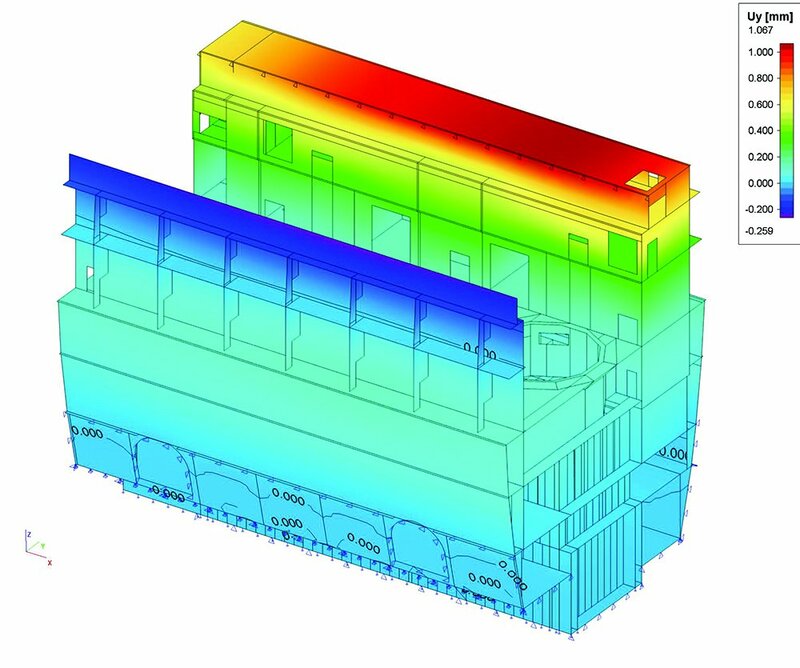 Multimodal calculation and time domain dynamic analysis then allowed to understand the overall behavior of the structures regarding risks linked to the operation of the machines. 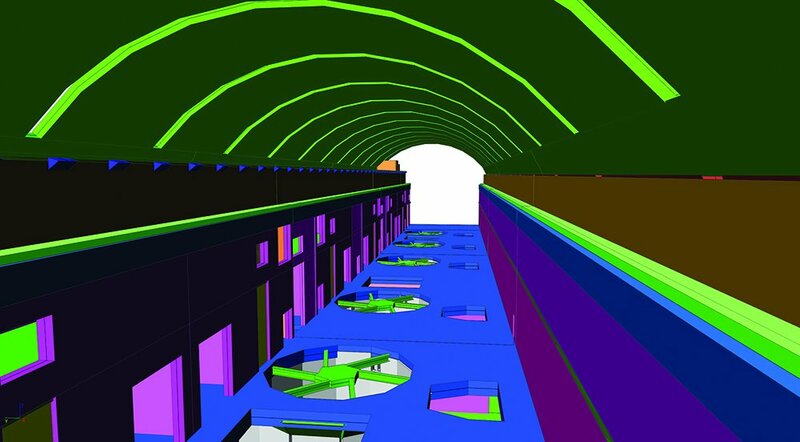 The way different complex technical aspects of this project have been mastered makes this project unique. A variety of calculation types were performed by combining a large number of features available in a single software program - SCIA Engineer. Furthermore, this engineering effort contributes to the provision of sustainable energy. 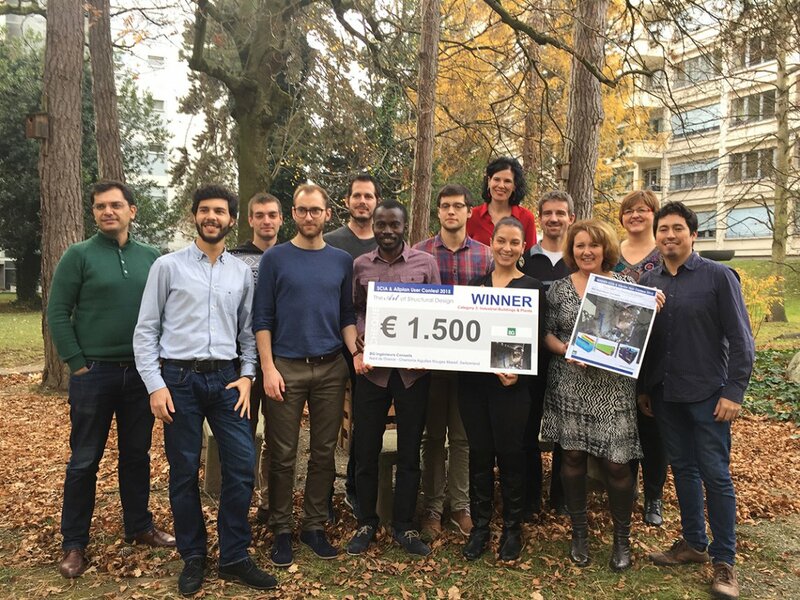 The Nant de Drance project was the winner of the SCIA User Contest 2015 in the “Industrial Buildings and Plants” Category.